Well – I made a big decision. 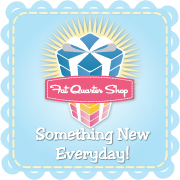 I’m re-branding myself from Kim’s Crafty Apple into ‘Persimon Dreams.’ I’ve been contemplating this for quite awhile now and a few things that have happened recently encouraged me to make the move – and it’s done! I still have a bit of work to do on fixing my links and things – there’s a wordpress plug in I plan on trying…but I’ll admit – I’m sort of nervous about it…! I’ve learned quite a bit about website design in this process but I still have a lot to learn! Thanks to everyone for supporting me during this move! I promise – you won’t be disappointed with it! If anyone reads this that is from Wisconsin I am sure you are well aware that you need to get out and Vote in today’s recall election. I’m not going to write about my political views on here but I am going to say this – if you don’t vote, you can’t complain about what’s going on. Strawberries were ready early in Wisconsin so this plan ended up working really well. On Sunday morning, my mother-in-law and I packed up the three girls and we went and picked strawberries at Burr Oak Gardens. The two older girls did fantastic and Pip was a great cheerleader that had more fun feeding the dog her treats than eating them herself. So, this morning I melted my white chocolate, put my blue sprinkles in a bowl and made up some Patriotic Strawberries! I also couldn’t resist and made a Patriotic Jello Dish to go with it… (Blue Jellow, whipped cream, and yes, Strawberries). I’ll be working at my poll location this afternoon so I’ll see you all when the polls are closed! Happy Monday everyone! I am just back from doing BodyStep at the gym this morning. I’m a WeightWatcher and there running a new ‘Live Life Active’ campaign. Working out hasn’t really been an issue for me – I really do enjoy it but this new campaign has relit the fire in me and I’ve made a huge point to make sure I get to the gym. Last week I earned 63 activity points! I’m pretty excited about that. Anyway – we’ll see if it makes a difference in my weight loss this week…I’m guessing it won’t this week, but next week should be huge. Anyway – I’m also super excited about this afternoon! A lady is coming to help teach me how to work through my issues with my long arm quilting machine! I can’t wait to really feel comfortable with it and know what to do when certain problems arise - like stitches skipping and needles breaking. It’s been hard to work through them when I only get a few minutes at a time down there. My mother-in-law is taking my kids for the afternoon so I can really focus on my machine! 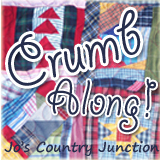 And then – to top off the cake for today (or I should say Strawberry Banana Cream Pie since I’m making that for dessert tonight) – Judy Martin is coming to my quilt guild to talk! SUPER Excited! 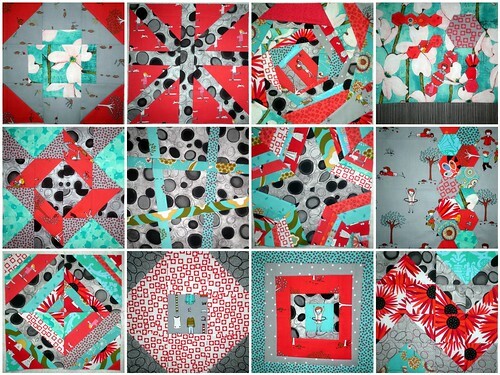 2012 8-inch Sampler Quilt from all different Quilt Along’s, Block’s of the Months, and my Own Ideas! – 35 blocks made! 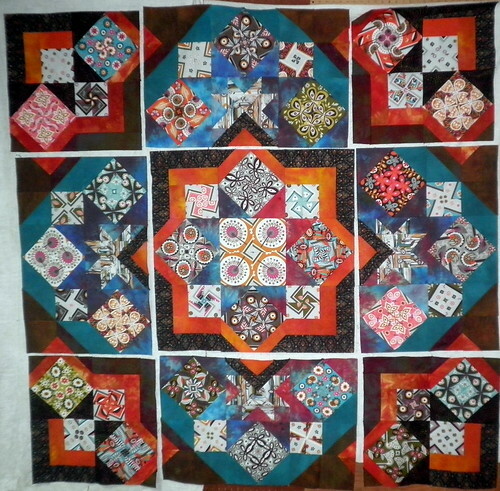 Can you find the two ‘Spinning Nine’ Blocks I made for my quilt? I have two of every block made for the Blogger’s BOM ! I’m still really enjoying the fun! 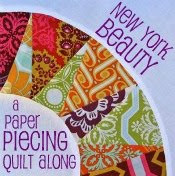 I finished the 10 blocks from the New York Beauty Quilt Along! I was definitely getting the hang of these by the end BUT I definitely think I’m going to keep at just 1 each for this quilt – but boy – do I LOVE them! 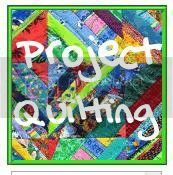 I have plan to put my own personal ‘tweak’ onto the blocks from the ‘Beginner’s Quilt Along’ that’s starting up soon over at the Quilting Gallery. 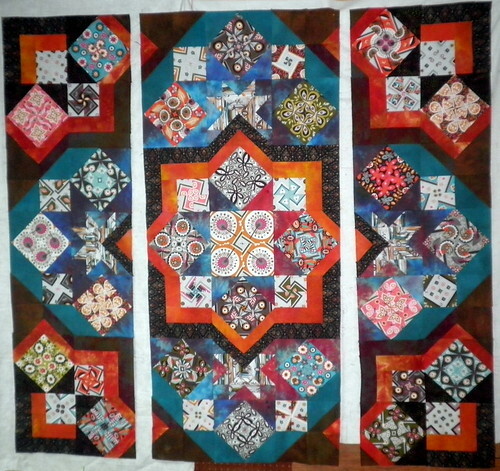 I’m up to 35 8-inch blocks made and I am so so so LOVING this quilt! Next up: the BOM from FabricFascination. Sometime’s BOM’s are nice to just have the fabric all sent already precut for you – and that’s exactly what I’m doing with this one. I have my June block all finished up but I’m going to make you wait to see it until Kym blogs about her’s over at Fabric Fascination!. She showed off the baby quilt she made from the April Block here and then Amy Schimler featured it on her blog too! 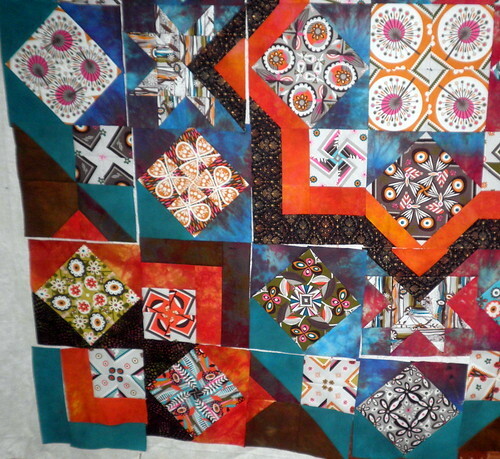 I now have 12 blocks made for the Craftsy Bock of the Month! 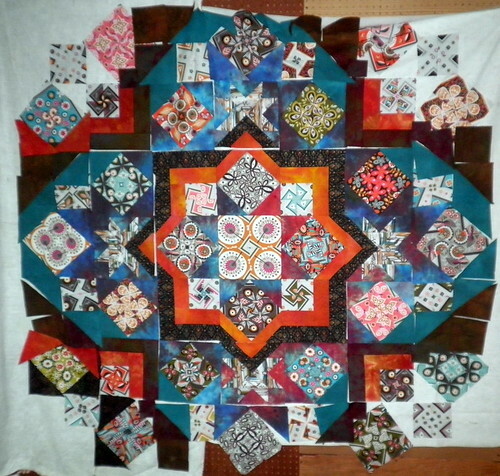 June was a ‘Modern Nine Patch’ and we made an Octagon and a Greek Cross. They were easy peasy this month which just makes my wait longer for next months blocks! oh – well! 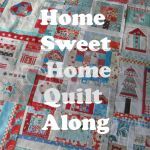 I am still loving this red/turquoise/grey color scheme for this quilt – I think it’s going to be pretty spectacular in the end! I’ll try to post soon about my adventures with the long arm today and how the talk went with Judy Martin – so excited! I had the center medallion created and the second round finished – it is time for the last round! Before I got into picking the colors for the final round I had to make some more Kaleidoscopes. I’m going to have to incorporate these into quilts more often – I love how much a fabric design can change with just a simple turn of a print! Most of the colors for the final round were already determined by the choices I made in the second round. Of course – I rand out of some of the hand-dye I had used earlier (outside of the turquoise) and I found a similar piece that wasn’t exact but does work pretty nicely to finish the design out. 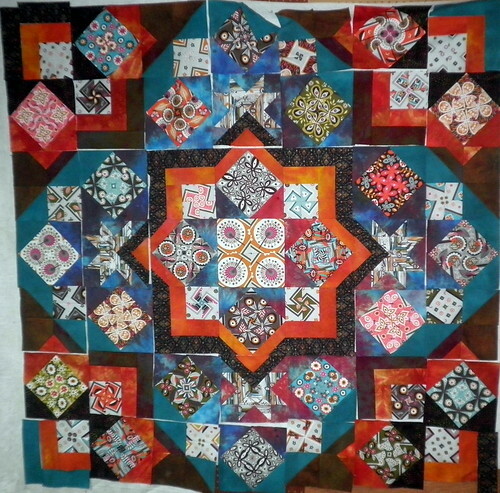 Anyway – my final ‘big’ decision was what fabric to use on the outer corners – the same black gold print used in the inner star (above) OR The turquoise fabric? I felt that they both looked good but the black print made me feel like it ended the quilt more than the turquoise did and since I don’t have any intentions of putting a border on it I decided to go with… The black print! 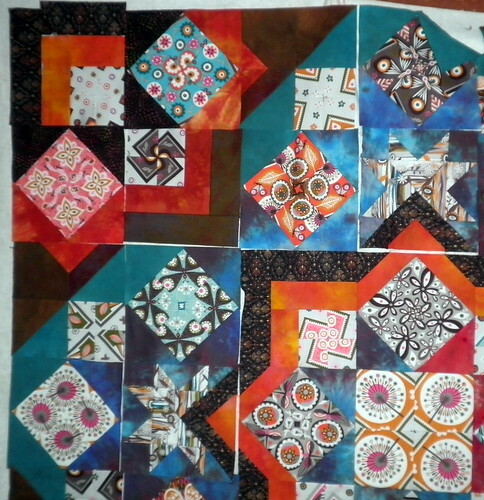 Now that I have all my fabrics picked out I pieced all of my blocks together. Can you believe it? It’s time to piece this top! I just love this part! When I piece a top I try to piece my blocks into as many ‘chunks’ as possible. I like to avoid, long, straight stitching as much as possible. You can see above that I sewed all my blocks into 9 main chunks first. Then into three strips. And finally it’s all together! I’m planning to give this top to Barb on Monday (at the Lodi Valley Quilt Guild Meeting where Judy Martin is coming to talk *SQUEAL! ****) to take home and quilt for me. I can’t wait to see what she comes up with for it! So – that’s it for now – what do you think? Would you have chosen differently in places? 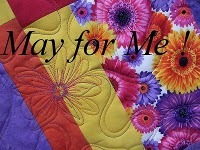 Has this made you want to come to the Quilt Retreat? If you’re already planning on coming – has it helped you figure out what to bring for fabric? 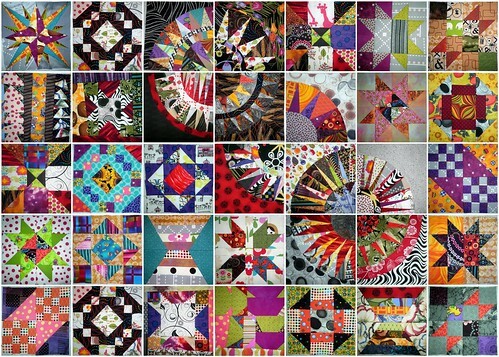 You can see more sample quilt tops and help choosing your fabric on Barb’s blog HERE. 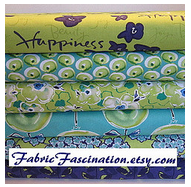 I used the fabric line Dandelion Daydream by Mayberry for this fantastic new Table Runner. It’s not my typical choice for fabrics but when I saw it I knew I had to have it and make something with it! I just love these colors together – so classic and rich. Well – in my dreams I came up with a new ‘spin’ on the nine patch. Most of us quilter’s know how to make a Disappearing Nine Patch block by cutting the nine patch in half horizontally and vertically – well – what happens to a Nine Patch when you cut it in half diagonally – you get Spinning Nines! Start by cutting out 1 set of 5 ‘dark’ fabrics and 4 ‘light’ or ‘medium’ fabrics into 3.5” strips WOF. Cut these strips in half. Pair up 12 of the strips – one dark to one light/medium and sew together. Iron towards the darker fabric. Add a dark fabric to the opposite side of the light strips on some and a light fabric to the opposite side of a dark strip on others. Once you have these strip sets made cut them into 3.5” stirps the long way to create your nine patches. You’ll want four squares made with 5 lights and 4 made with 5 darks. Lay them out so the darks and lights go every other like a checkerboard. Once you have a general layout figured out take your nine patches off the wall. Here’s the ‘trick’ (not much of one). You’re going to cut your nine patch in half diagonally. Do this with all the blocks you created. Swap triangles with light centers with triangles that are dark. You can see what I mean in the picture of the block above. I would recommend laying out all your triangles so you make sure you have opposite darks/lights. You can see in the picture above something is wonky with the top two blocks. 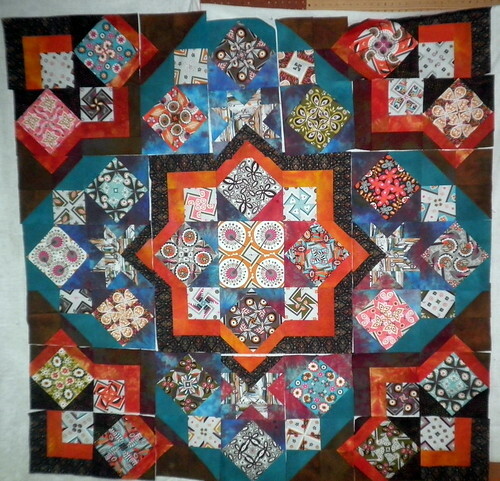 When I stepped back and looked I saw it before I sewed everything together. Sew them together back into a square. 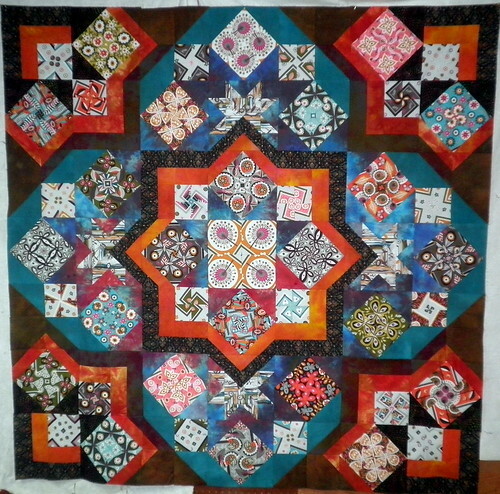 Square blocks down to 8.5”. Once your blocks are all square, sew them together into a 2 x 4 block table runner. How cool does that look! I have decided to name it a ‘Spinning Nine’ Block. I bound my final runner with the same diagonal print I used on some of my squares in my nine patch. Please let me know if you have any questions about how to make your own Spinning Nine Blocks! I realize while I was putting this tutorial together I may need to take more pictures of my process. I have more patterns you can do with this block/technique coming soon so be sure to stop back!